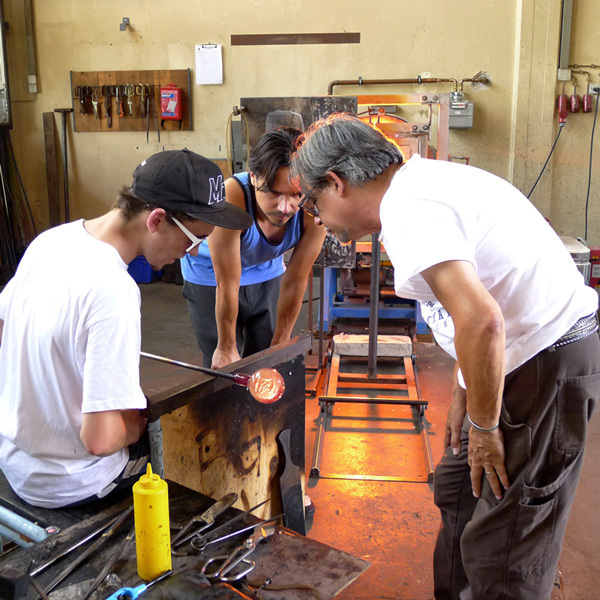 LEARN THE EXTRAORDINARY ART OF HOT GLASS! One of our central missions is education! 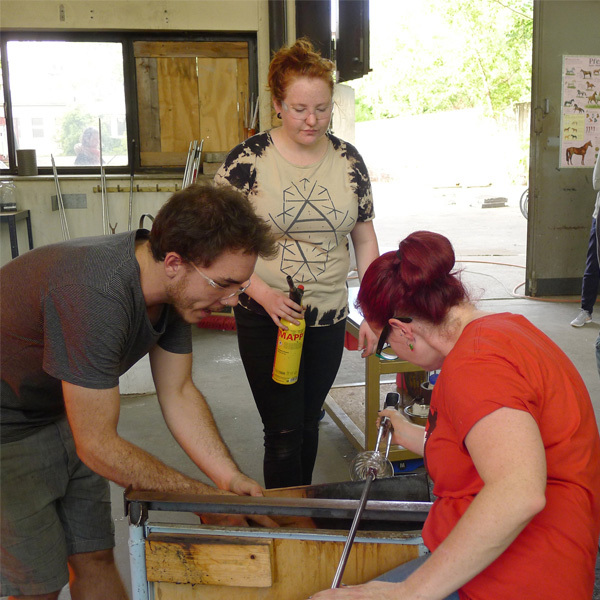 We teach classes for beginners, intermediates, and offer some advanced level workshops in glassblowing, mold-making, painting on glass, kiln forming and small-scale casting. 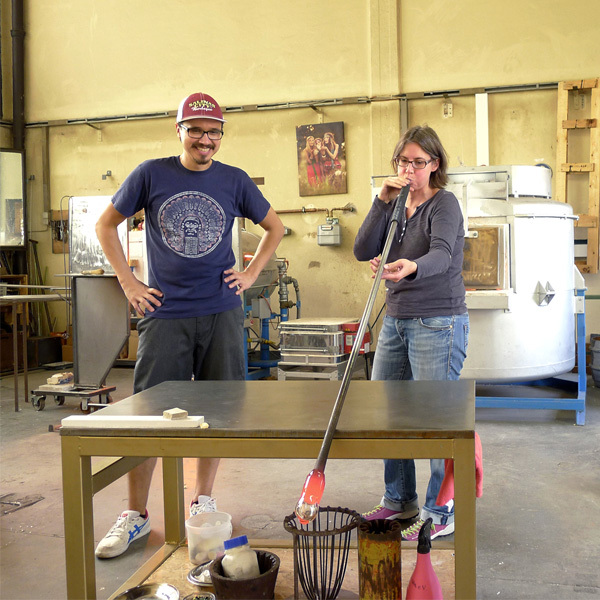 Whether you have experience with glass or not, have a look at both our ongoing Glassblowing and the Visting Artists Master Series Programmes and find the class that suits your thirst of learning to play with glass! 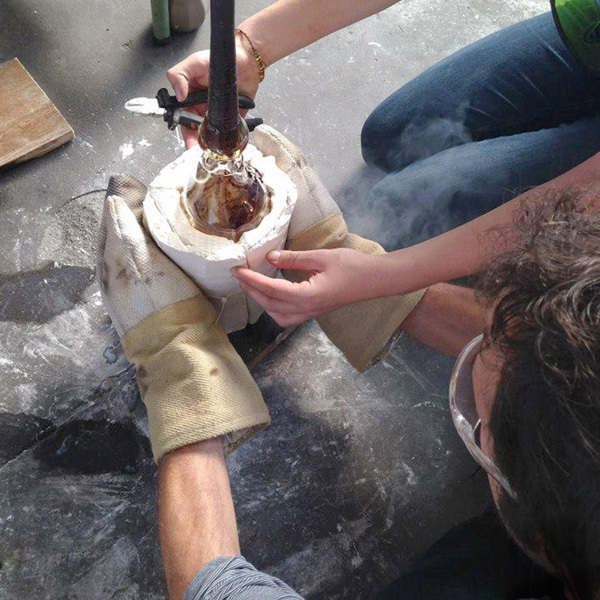 Just click on the images to get a look at our Visiting Artist Master Series workshops + advanced level glassblowing classes in 2019! 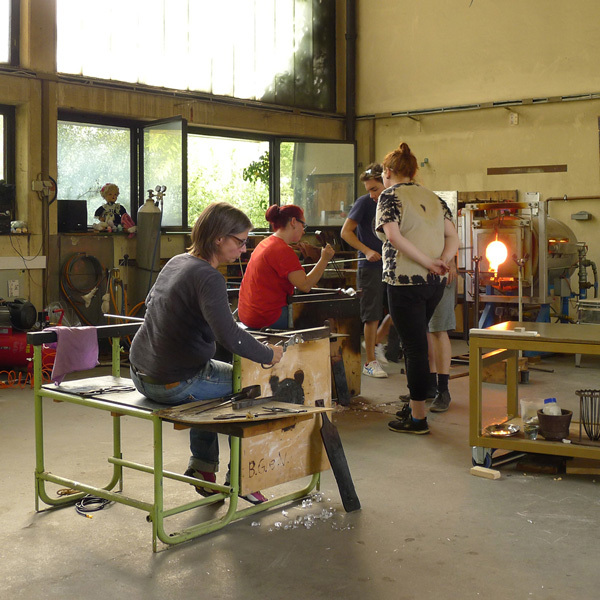 Want to learn glassblowing? Click on the images to find out more information or book a class! 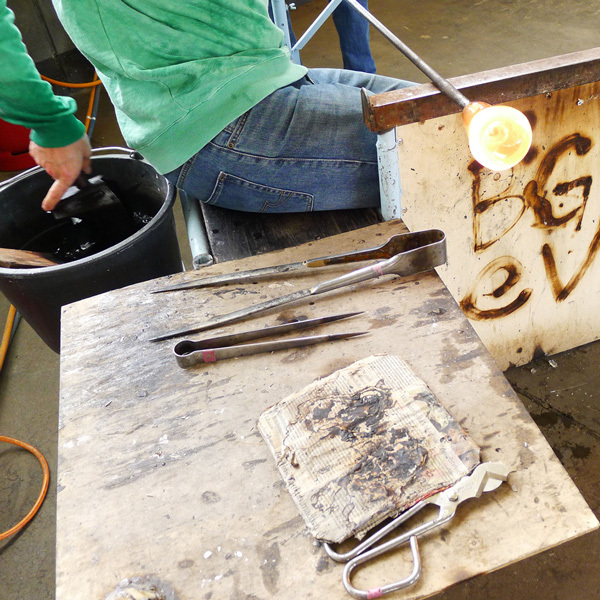 Take a class, become a Golden Bear level Friend and get 10% discount on any further class during a year!